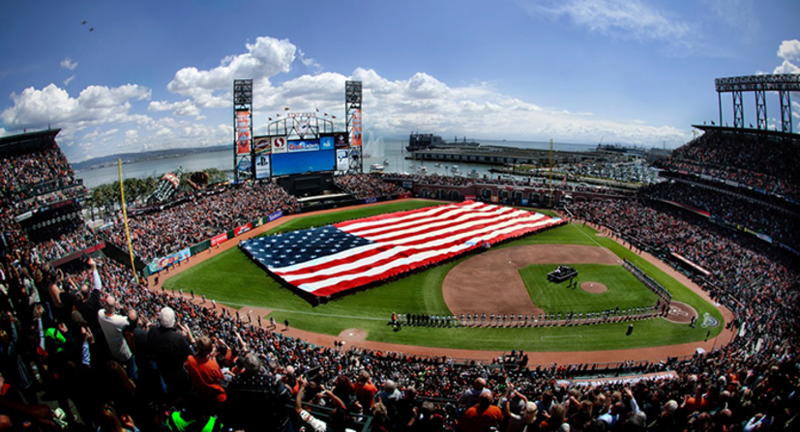 Get your tickets for this year's Little League Day with the SF Giants! This is a do not miss, amazing experience for your player to experience with you and your friends and families. There is nothing like AT&T Park with your West Marin Little League community and all the Little League players from the SF Bay area!